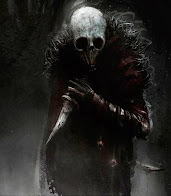 Sometimes it feels like Games & Tea﻿ has been going since the dawn of time, but the fact is we are still a fledgling blog with just under a year under our blogging belts at this point. 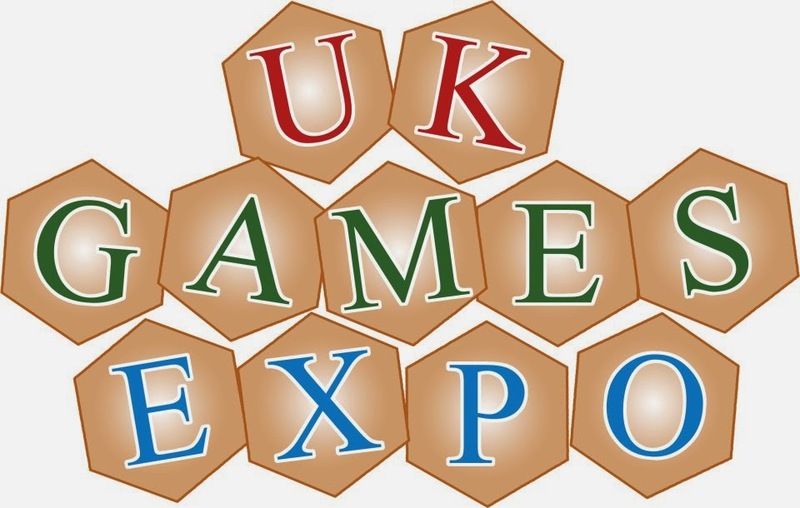 One of the nice things about being new to the scene though is all of the first time experiences, and one thing we're looking forward to later this year is our first Expo: The UK Games Expo 2014! The UK Games Expo is held annually, and is a great opportunity to discover new games, play your favourites against new opponents, and talk to some of the big names in the industry, not to mention pick up a bargain or two from the trade tables. It's also a great event for board game designers, as it gives them the chance to get their games playtested by real gamers - and as a playtester, the flipside of this is the bragging rights - you could be one of the people who first played the game which turns out to be next year's epic new release! We'll be there hunting for bargains, trying out new things and generally trying to raise Games & Tea awareness with business cards and relentless pestering, so read on for the Expo's official press release on the event, and maybe we'll see a few of you there! Tournaments and Championships in the most popular game systems. Prizes include all expenses paid trips to World Finals in Berlin, Paris and the USA.  Newest games and releases on show.  The largest Hobby Games trade fair in the UK.  Participation and Demonstration Games - No need to know the rules in advance. Guests this year include Red Dwarf star Chris Barrie, Material World Presenter Quentin Cooper, game design legends Ian Livingstone and Steve Jackson, Roleplaying veterans Monte Cook, the King of Cooperative Games, Matt Leacock as well as one of the world’s most prolific board game designers Reiner Knizia. 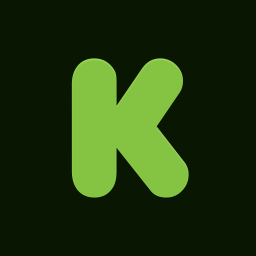 Seminars and Talks on hot topics in tabletop gaming and guides on designing and publishing your own games and books and using crowd funding. 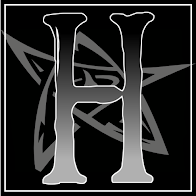 Space for Open Gaming and the largest Roleplaying Games schedule in the UK. UK Games Expo is open to the public. You can book in advance OR just turn up and pay on the day. 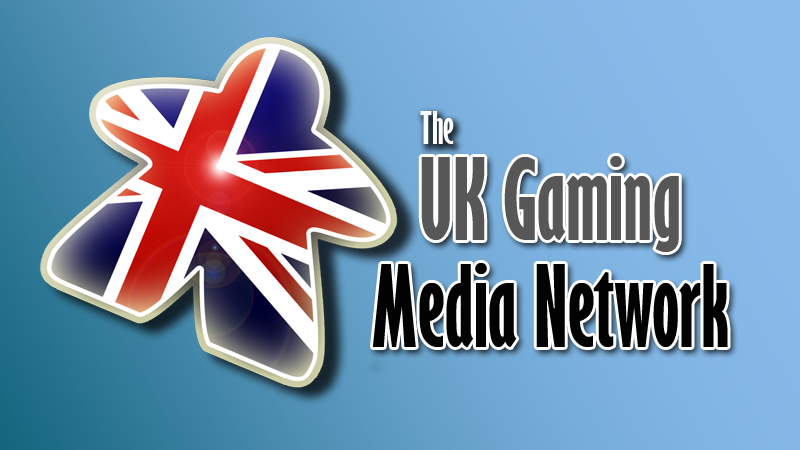 UK Games Expo is on Friday 30th May, Saturday 31st May and Sunday 1st June 2014 at the NEC Hilton Metropole Hotel. Adults tickets from £9, Family Tickets from £22. 10’s and under get in free. Visitors can arrange accommodation via a special rate.